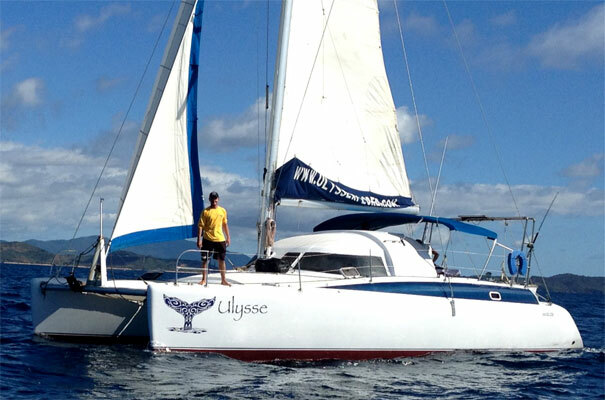 Our two catamarans : Ulysse Explorer and Calypso browsers to Nosy Be cruises “à la carte” in Mitsio, or Radama archipelago, Nosy Hara and “la baie du Courrier” also Nosy Be Islands (Tanikely, Russian Bay, Nosy Ankazoberavina, Nosy Iranja). 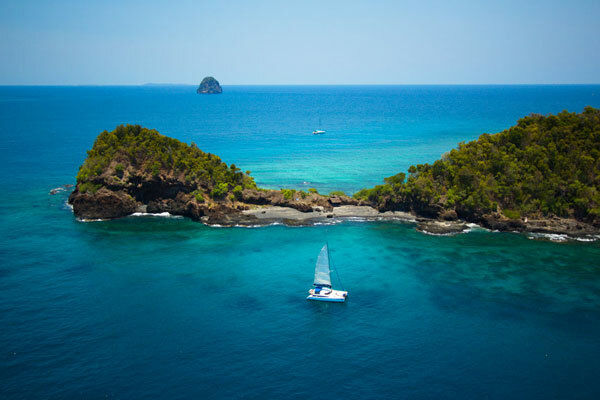 Day trips are possible Tanikely, Nosy Sakatia, Nosy Ankazoberavina. 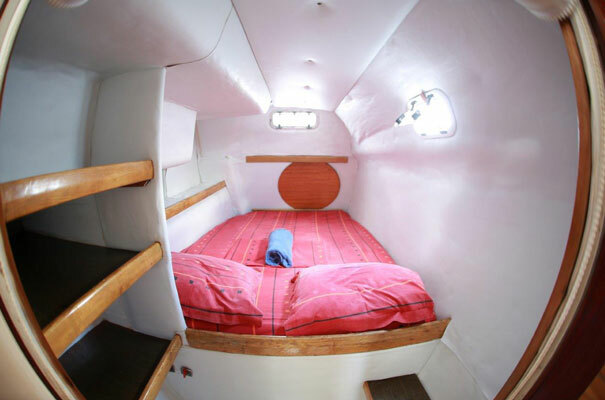 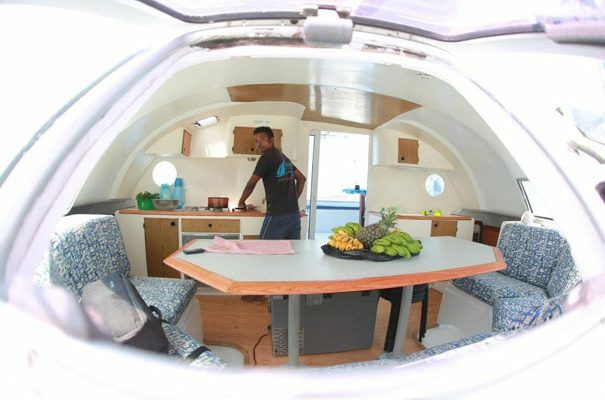 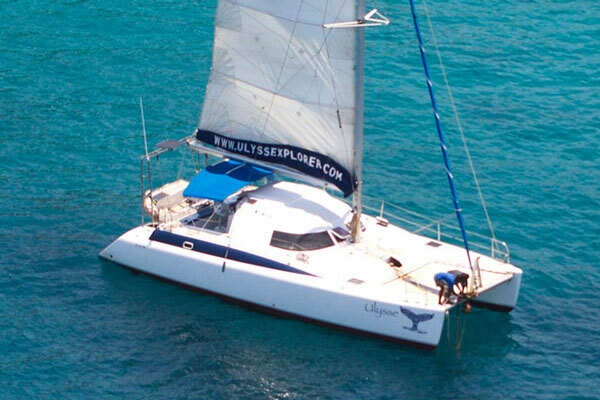 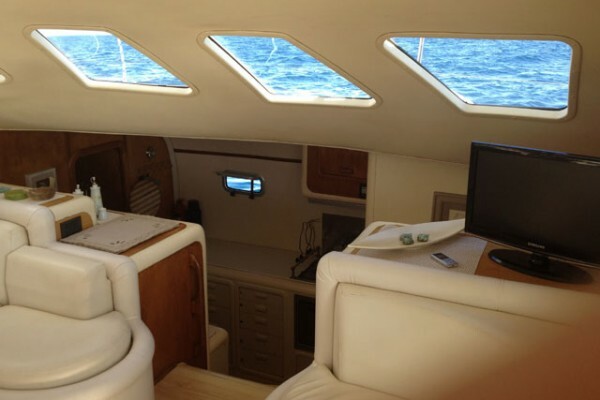 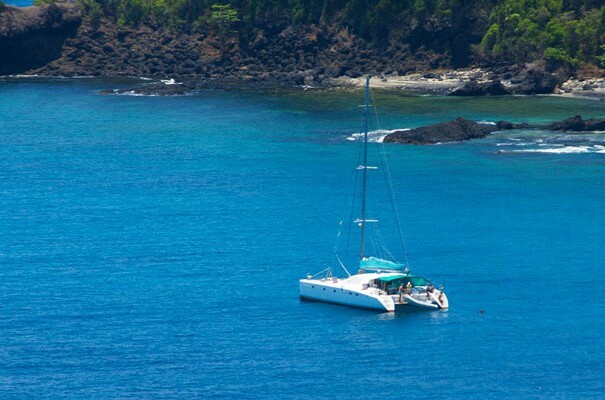 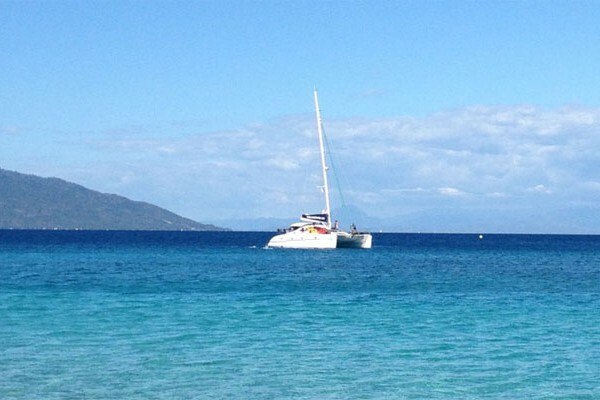 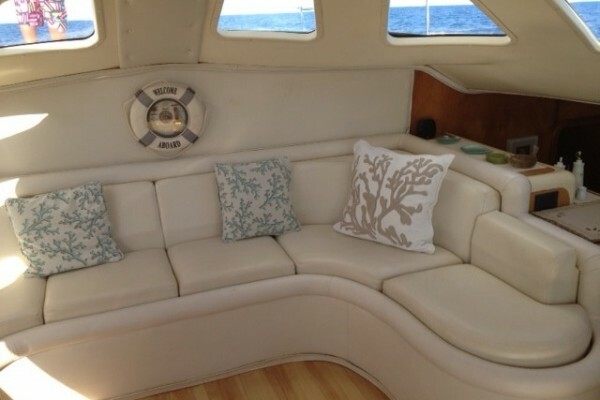 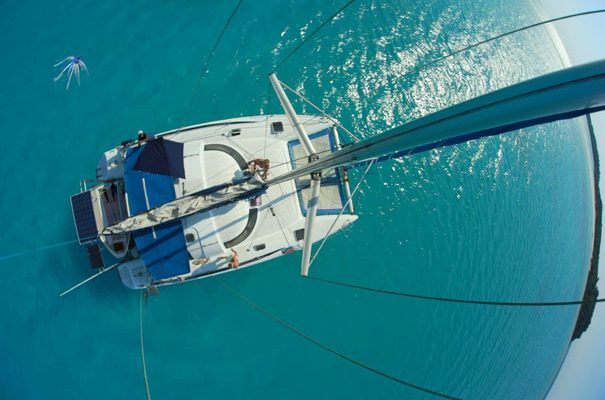 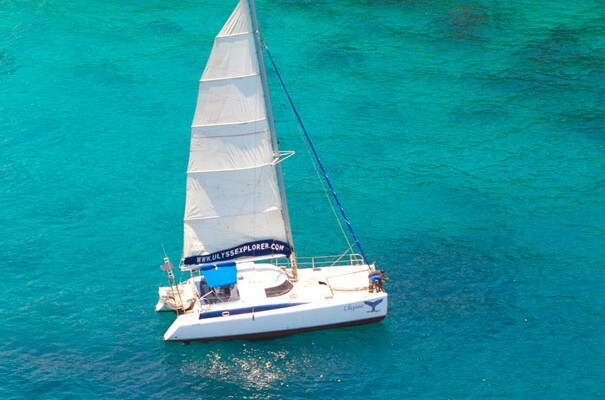 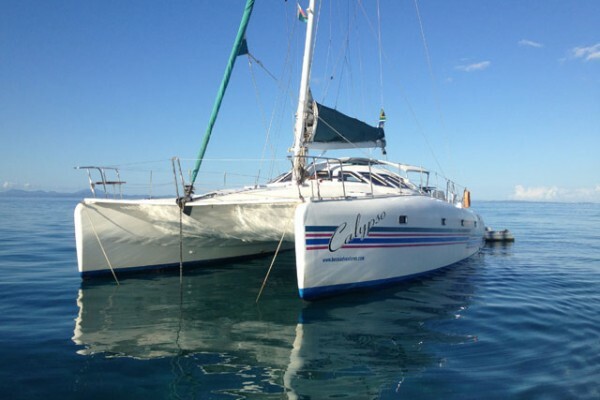 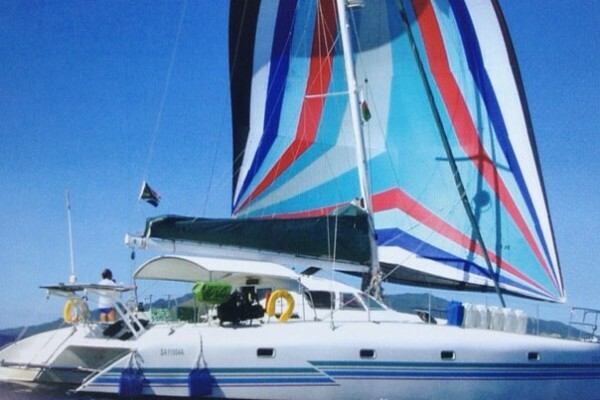 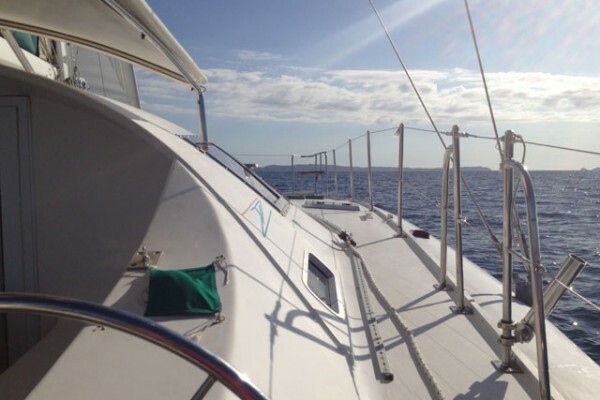 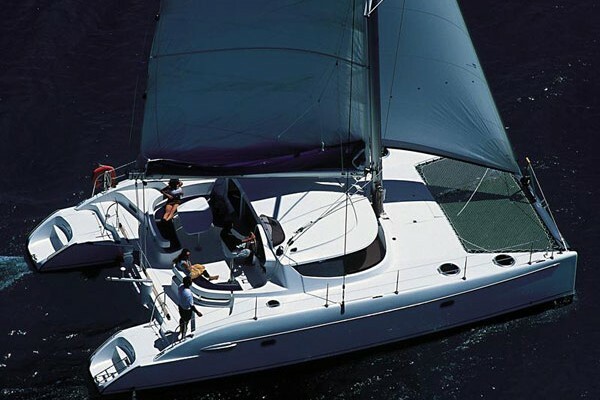 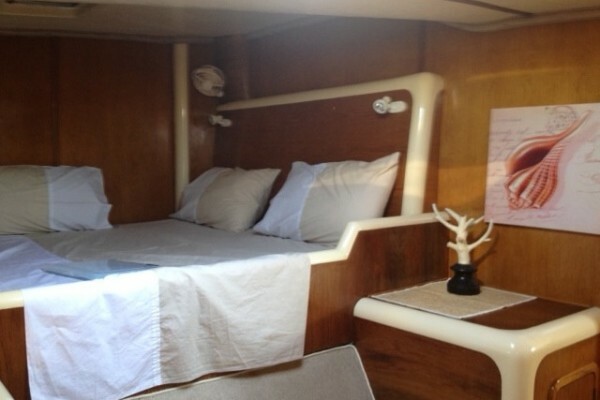 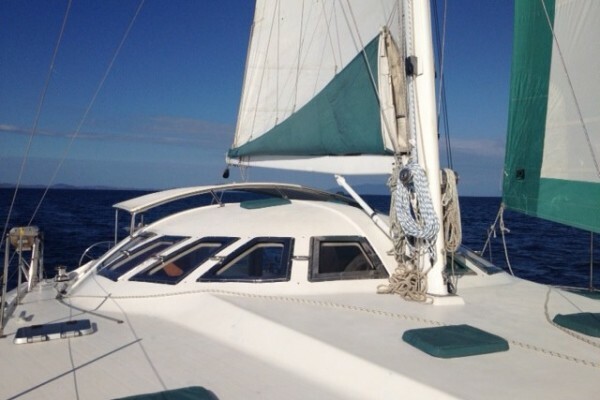 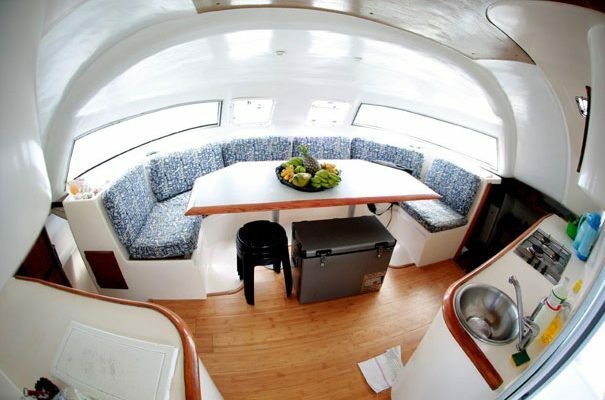 Our catamarans have four cabins and two services in addition to a large square. 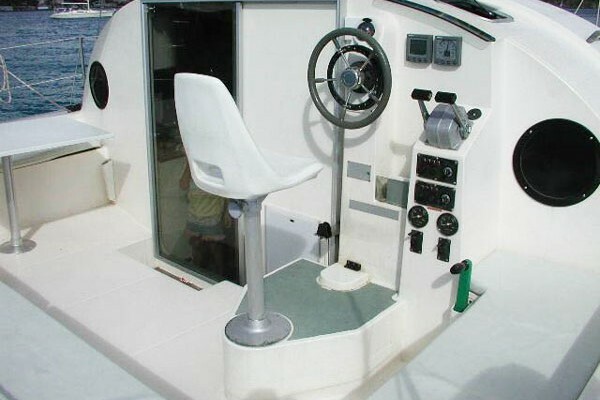 They are equipped with everything needed for underwater dives and equipment for trolling on board kayaks are available.